The ICC Women’s World Cup 2017 will be held in England and Wales from 24 June to 23 July, in which the top eight teams - defending champion Australia, host England, India, New Zealand, Pakistan, South Africa, Sri Lanka and the West Indies will participate. The sides will play each other in a round-robin format with the semifinals scheduled to be played in Bristol (18 July) and Derby (20 July), and the final in Lord’s on 23 July. For the ICC Women’s World Cup 2017 Media Accreditation Terms and Conditions (Non-Rights Holders), please click here. For the ICC Women’s World Cup 2017 Media Accreditation Terms and Conditions (Rights Holders), please click here. 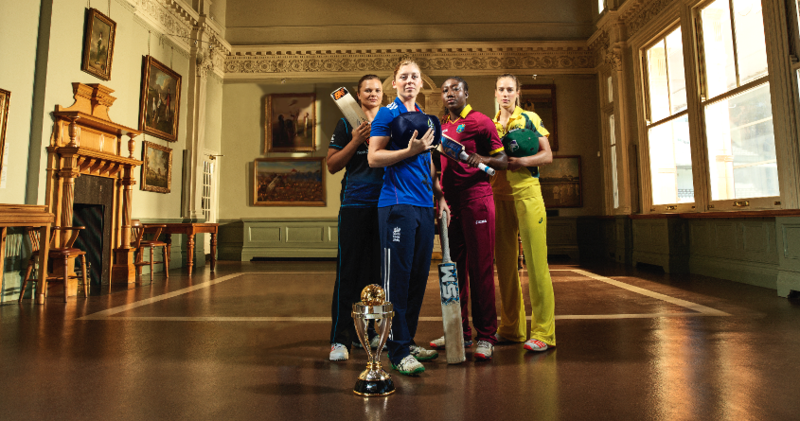 For the ICC Women’s World Cup General Accreditation Terms and Conditions, please click here. To read FAQs on media accreditation for the ICC Champions Trophy 2017 and ICC Women’s World 2017, please click here.